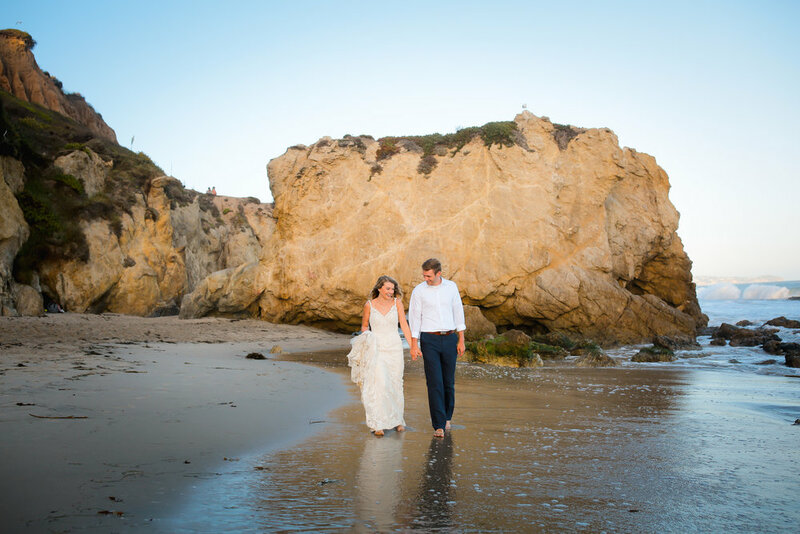 I was thrilled to be asked to photograph this gorgeous newlywed couple and I was especially happy to take pictures at the iconic El Matador beach in Malibu! 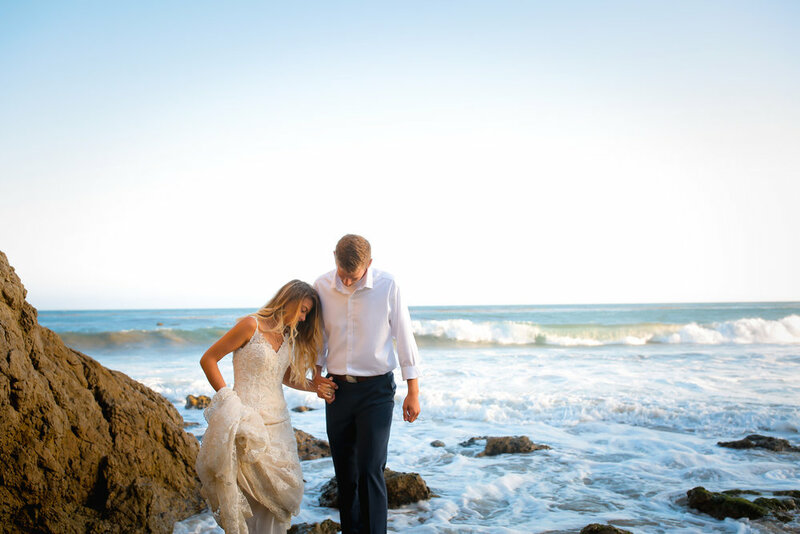 Everything was perfect, the sunset, the dress, those blonde curly locks! This happy newlywed couple made my day! 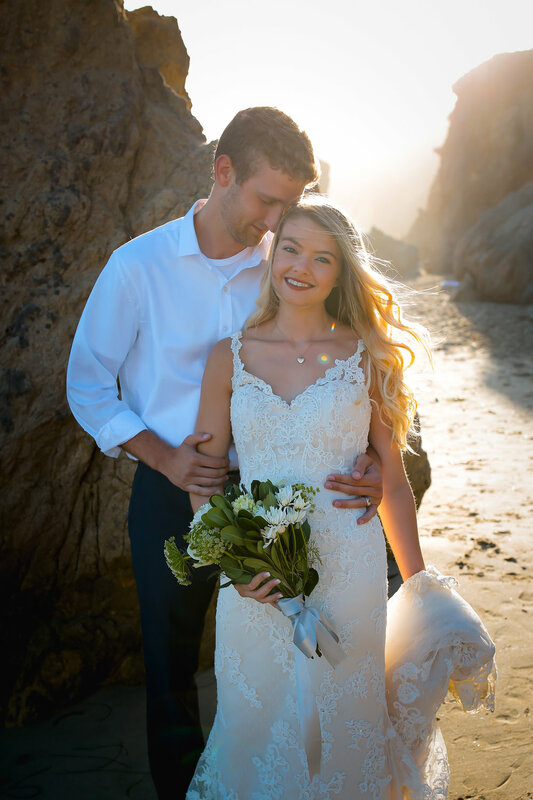 Please feel free to share this blog or write your comment below and share your thoughts :) Thank you for visiting my blog and enjoy the highlights from this Wedding Portrait Session!